The US shopping festival of Black Friday suddenly gained a buzz in India, thanks to e-commerce portals offering sales on the occasion, and market participants feel the demand for products online has been positive so far in the day. Black Friday is celebrated on the first Friday post Thanksgiving Day in the US and is considered the beginning of the pre-Christmas shopping. “Due to a bulk of customers searching the internet and browsing content, the awareness has increased substantially. We are seeing 1.5X jump in the sales in the ongoing Black Friday sale, compared to a normal day,” a Paytm Mall spokesperson told IANS. 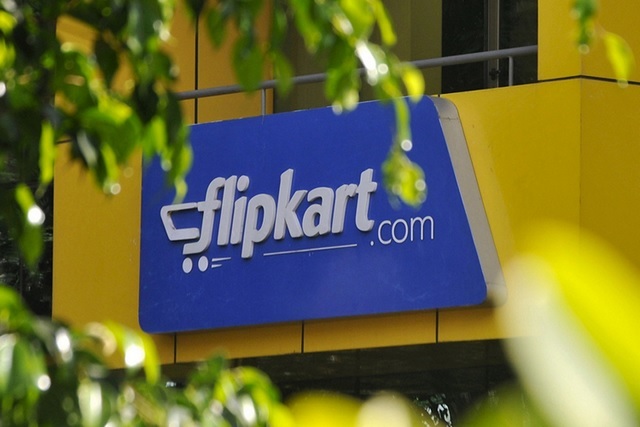 Flipkart Fashion also reported 1.5X higher sale during the day compared to non-sale days, said the Vice President of Flipkart Fashion, Rishi Vasudev. “Though at an early stage in India compared to any other sale event, we have witnessed higher than expected customer interest and demand this time on Black Friday sales,” he said. 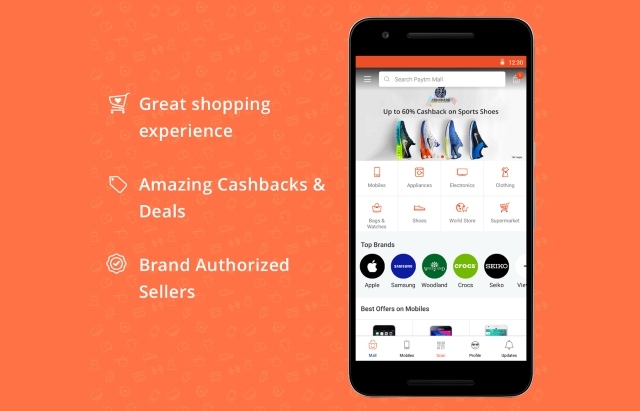 The spokesperson with Paytm Mall added that the response was great, with sales of consumer electronics, mobiles, laptops and fashion items increasing considerably in numbers since the start of the Black Friday sale and the demand from the metros also increased. 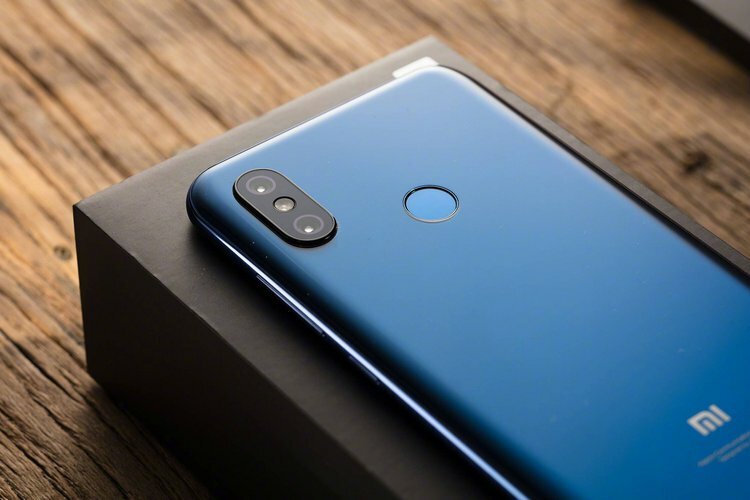 Chinese mobile phone major Xiaomi said it received high demand for its “Redmi Note 6 Pro” smartphone during its first Black Friday sale on e-commerce site Flipkart and its own platform Mi.com. Although, Amazon, the other major segment player, did not carry out the sale in India, it provided platform to global sellers including Indians to sell their products in the US. About 37,000 Indian sellers offered around 20 million products to woo global buyers during the Black Friday and Cyber Monday sales on e-commerce platform Amazon, the company said. N. Chandramouli, CEO of TRA, a company expertised in brands and consumer interest, says as there is a gap between Diwali and Christmas, sellers have found a new opportunity in Black Friday to continue enthusiasm of Diwali sales. “Black Friday is a phenomenon taken from America and is being put in the Indian context, so that they can continue the fervour of festivities,” he said, adding that although it is not a popular festival in India, people would show interest in the sales due to huge discounts. “From the consumers’ point of view you get opportunity for more discounts. You can take it as a continuation of the Diwali festivity,” Chandramouli added. He noted that in the years ahead, sale offers on Black Friday would increase and offers would also be available on other festivals such as Singles Day (November 11), common among Chinese youth to celebrate their pride in being single.